Gorgeous house! 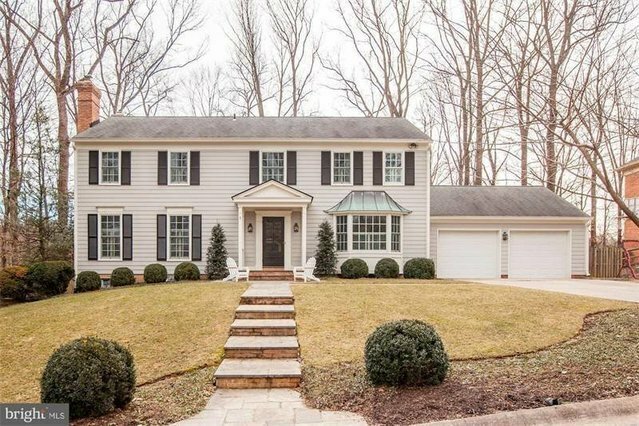 Beautifully renovated and expanded colonial with custom designer touches. Open Floor plan w/three story addition. Kitchen with table space flows into FR and LR. Main Lvl Office w/ built-ins, Large Great Room with floor to ceiling Stone Fireplace and lots of windows. Hardwood Floors on Main and Upper Lvls. Lrg private Master Suite w/ steam shower. Fully Finished basement with 5th BR and storage galore. Rear Patio perfect for entertaining and side yard. Move-in ready- Must see! Path to River Falls Swim and Tennis Club is steps away; club includes pool & tennis programs, tot lot, basketball courts and baseball/soccer fields.